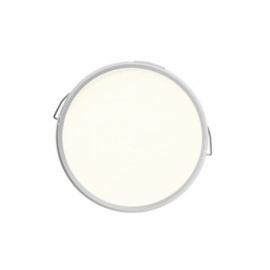 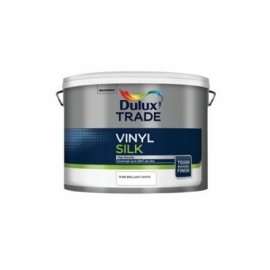 Contract silk provides a high opacity silk finish for interior walls and ceilings. 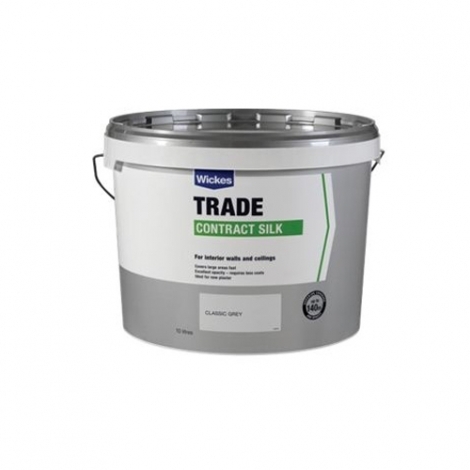 This high quality paint is ideal for covering large areas fast whilst producing a professional finish you can be proud of. 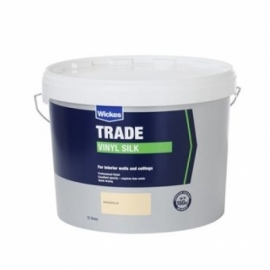 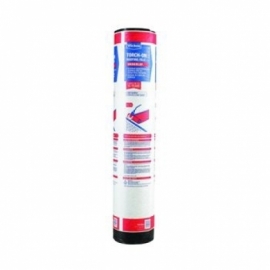 This paint can conveniently be applied by brush, roller or an airless sprayer.